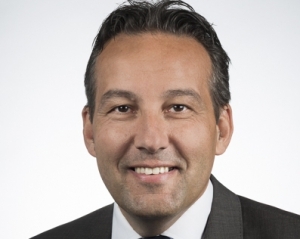 Ebe Europa will supply 15 hydrogen buses equipped with Proton Power Systems fuel cell system in Germany. The news was announced a few days ago. Proton Power System received a order from Memmingen company Ebe Europa (integrator and distributor of electric buses) for 15 hydrogen powered fuel cells of 60kW of generating capacity each. The supply was awarded in the framework of European funded Jive project. Founded in 1998 as a spin-off from Magnet Motor, Proton Power System is a German company that addresses stationary, mobile and maritime applications with integrated energy supply concepts. Also applications for buses, commercial vehicles, ships and stationary power generation are part of the company’s portfolio. The ultimate customers of the 15 fuel cell buses are four city councils in Germany (Frankfurt am Main, Mainz, Muenster and Wiesbaden). The total value of the order is EUR 4.1 million, with secured payment conditions including a further eight years warranty. It is expected that the 15 fuel cells will be delivered within the next 12 months. Proton is already in discussion with the other major component suppliers to Ebe Europa in order to achieve delivery within the next few months. 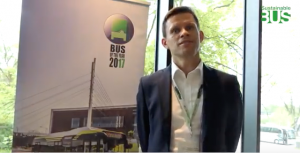 In October 2018 it was announced a supply for 11 fuel cell buses to be provided by Ebe Europa to Frankfurt, Mainz and Weisbaden. 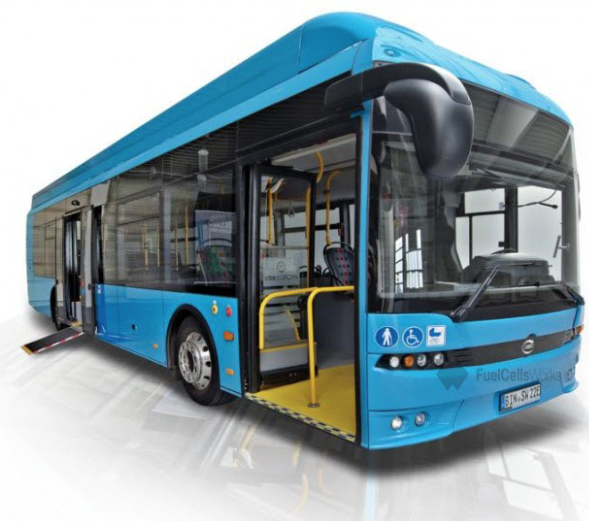 The buses, named Blue City Bus, are manufactured by Autosan in Poland and feature e-Traction electric drive system. Skoda Electric and Proton Power System recently signed a letter of intent in order to jointly develop, sell and service fuel cell buses using Proton’s modular HyRange systems. The first outcome of the cooperations is expected to debut on the road by the first quarter of 2020. Cooperation between the two companies was already established in 2009. 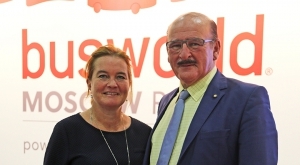 The two companies set the goal of producing, in the first stages of the cooperation, at least ten fuel cell buses per year for European markets. 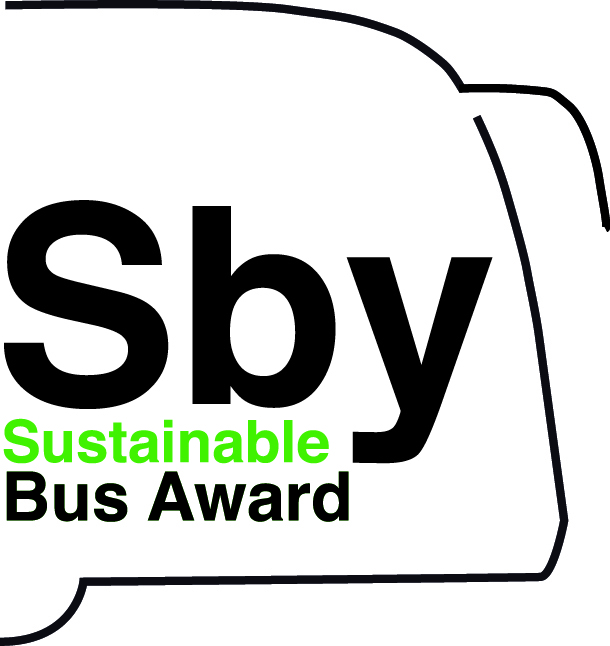 Fuel cell buses are expected to importantly grow their market share in the years to come. 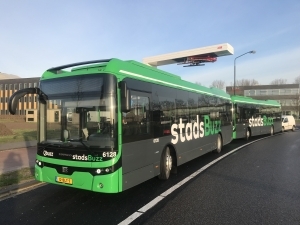 ZeEUS eBus Report #2 released by UITP says fuel cell buses are expected to have a market share of 2 per cent in 2020 and 10 per cent in 2030, in the segment of urban buses and in European area. Still a little “slice” compared to the 52 per cent forecast of battery electric… but the multiplication for five is anyway impressing and opens up interesting scenarios for after 2030 years. This year, European manufacturer Solaris Bus & Coach (taken over by Spanish group CAF) will unveil the Solaris Urbino 12 hydrogen, a new generation vehicle deriving power from a hydrogen fuel cell. 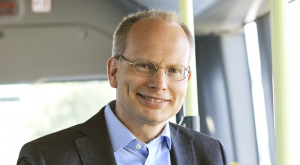 The presentation will take place at UITP Public Transport Global Summit 2019 in Stockholm (9-12 June). Also Van Hool have long since been betting on the electric future through hydrogen. Two premieres are ready to be launched in the short and medium term: the new A330 FC hydrogen bus and the innovative Van Hool Exqui.City 18 FC bus, which will be on the road from the end of 2019 in Pau, France. 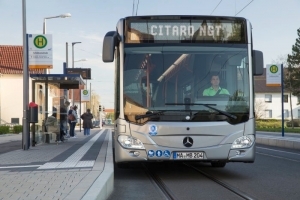 It will be the first BRT system in Europe running on hydrogen. Another competitor in the field of fuel cell buses is Toyota: its Sora has been approved and launched on the market (in the picture below). And the Japanese company also started a collaboration with Portoguese Caetanobus. 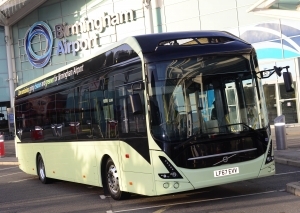 At Euro Bus Expo 2018 in Birmingham Wrightbus announced the launch of its fuel cell double decker bus, named Streetdeck FCEV. Fuel cell system is made by Ballard, drivetrain is by Siemens. 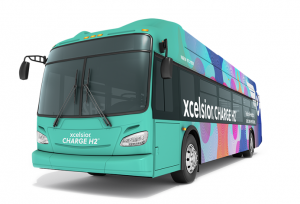 Ballard FCvelocity is also adopted by El Dorado National’s 40-foot (12 meters) Axess Fuel Cell Electric Bus, available in the US. The vehicle successfully completed testing at The Altoona Bus Research and Testing Center under a program established by the Federal Transit Administration (FTA).